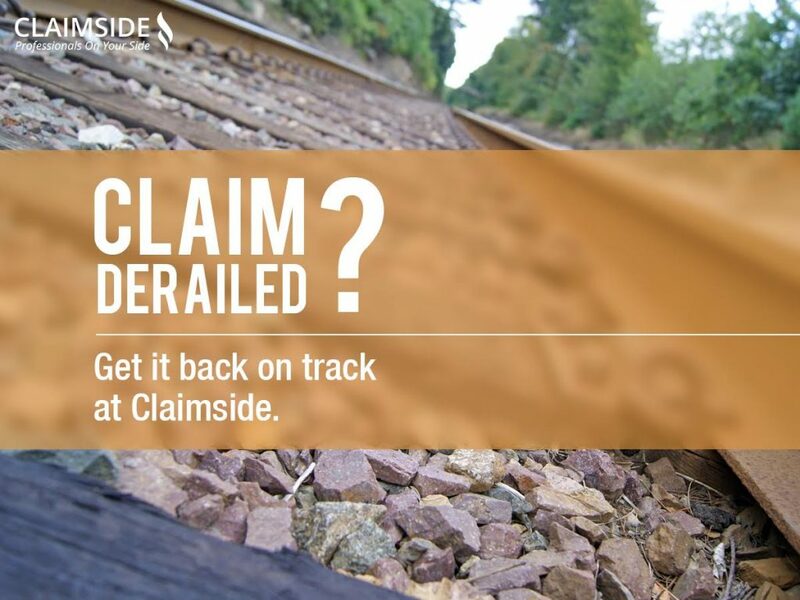 Claimside is your expert in finding qualified, licensed public adjusters. We list the top public adjusters in California. Traditionally, California suffers through more than its fair share of catastrophes, and 2018 has been a rough year for sure. We were off to a fast start with heavy rains which caused flooding and mudslides. Then the fires came, and kept coming, and it just seems that California can’t catch a break. Lots of property owners in California know what a licensed public adjuster is and how this claim professional can be instrumental in the proper handling of their property damage insurance claim. However, there are still lots of people who do not know what a public adjuster is and what a huge help a they can be in handling their insurance claim. Without the professional advice and representation of a licensed public adjuster, one just doesn’t know how easy it can be to be taken advantage of, especially when already down on your luck. With the ongoing widespread disasters across the State of California year after year (and across the country), the insurance companies have been busy trying to keep up with the high volume of property damage/loss claims being filed and working hard to find a way to streamline the process. One way they have found helpful is to speed up the claim process by using drones and virtual inspections. However, there is nothing speedy about insurance companies or the adjusting of claims. Without much effort at all, a quick search and you will find that many of the property damage insurance claims that were handled quickly following the 2017 devastating hurricane season (Harvey, Irma, Maria) are now being reopened because they were estimated and settled too low. 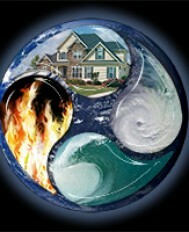 California Public Adjusters are on YOUR Side. Yes, speeding up the process to handle claims quickly may have sounded like a good strategy and it is – for the insurance companies. This was simply a way for the insurance companies to save money by pushing more claims through in a shorter timeframe which also meant paying out less per claim by not being thorough in their inspections and estimating of damages. These claim handling changes are the type of thing that the average policyholder doesn’t know about the insurance industry. One insurance company is expanding its “Virtual Assist” program. This program lowers the overhead of the company by saving travel time for its adjusters and other out of pocket expenses associated with calling in the independent adjusters during a catastrophe. However, it does the policyholder no favors at all – shortchanges the estimates and prolongs the fight to get what the insured deserves to be paid on the claim. The job of a licensed public adjuster is to inspect, estimate the damages inside and outside, and negotiate with the insurance company fighting on behalf of the policyholder. A qualified public adjuster knows the ins and outs of the insurance industry and has a full understanding of the policies and procedures the various insurance companies utilize to cut corners and cut cost which ultimately results in shortchanging the property owner. A public adjuster works for you – the policyholder – not the insurance company. They work on a contingency fee which means they don’t get paid until you get paid by your insurance company. Because of their experience and background, they are able to estimate the damages and negotiate with a much higher degree of thoroughness than the average property owner. They are crucial in the adjusting process to maximize your recovery and make sure that nothing is missed by the insurance company’s adjuster because of shortcuts or time-saving methods. Following a catastrophe, a public adjuster generally handles a number of claims in the same geographical area involving multiple insurance companies. Because of this, they are more aware of the problem areas in the claim and what some insurance companies are covering and what others are not. They use this information as leverage to get things paid for when the insurance company is resisting payment on items that others are covering. Licensed public adjusters are regulated by the State Department of Insurance and are required to be tested, licensed, and bonded. They are also required to maintain a certain number of continuing education hours each year to maintain their license. You can very easily verify the licensing of a public adjuster by visiting the Department of Insurance website in your state. There are also state and national associations of public adjusters who will also assist in verifying the licensing and qualifications of a public adjuster. HI there. My name is Leland. It is my passion to help homeowners and business owners navigate the claims process. I really enjoy helping people get every penny they are entitled to. I have many years of experience in the field getting my clients what they're owed. 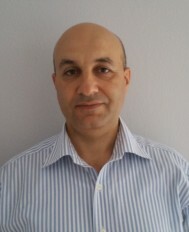 I am happy to give a free initial consultation to anyone struggling with an insurance claim. 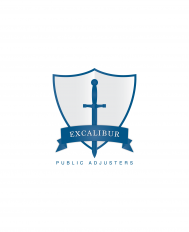 My catastrophe experience includes: Hur ..
Excalibur Public Adjusters are licensed and bonded public insurance adjusters. We can assist an insured with Residential Property Damage & Commercial Property Damage. Some types of claims that we handle are water damage, fire damage, hurricane damage, hail damage, wind/windstorm damage, mold damage, vandalism, and much much more. At Excalibur Public Adjusters, you are our client and your intere ..
Concordia Claims Managers (CCM), licensed by the various state’s Departments of Insurance, are leaders in the complicated world of insurance claims management. Our firm offers a full spectrum of services to the policyholder. We specialize in the determination, measurement, preparation, presentation and agreement of insured losses to buildings, dwellings, business and personal property. We are ..
We are professional public insurance adjusters and expert insurance loss consultants who exclusively represent policyholders through our negotiations with their insurance company after they have suffered a loss covered under their insurance policy. We are licensed and bonded to do business in 19 states. Property Claim Specialist was founded on the basis of “our clients come first.” Your needs are our first priority is the goal we strive to achieve at all times. PCS has earned a reputation as highly skilled public insurance adjusters with professional backgrounds in all aspects of insurance claim involvements as well as in customer service relations and team playing abilities. We understand th ..
Shield Public Adjusters were founded on the belief that the unfair advantages that insurance companies have can be leveled. We use our extensive knowledge and experience in representing home or business owners in insurance claim process. Our construction background helps us to prove the extent of the damages and get the maximum settlement that our clients deserve. We approach every claim with atte .. 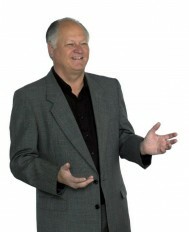 I have been a Public Insurance Adjuster for 40+ years. I also have been certified by the IAUA as a Certified Property Insurance Appraiser and Umpire. In my Public Adjusting practice, I am a true policyholder advocate. In my Appraisal & Consulting practice, I keep an open mind and apply facts as I, as a knowledgeable Professional, in the field, sees and understands them in their application to a pa ..
Metropolitan Adjustment Bureau is a fully licensed and bonded public adjusting firm. 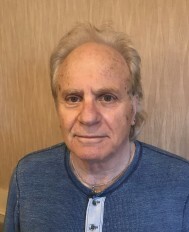 We began as a small family business founded in 1972 by Nate Nahmias. Over forty years later, Nate and our team, now led by his son, Glenn Nahmias, remain in your corner, always looking for the best and most efficient way to represent you during a loss. It’s our mission to deliver distinguished service and res ..
Adjuster since 1988 - 30+ years in Fresno, CA. 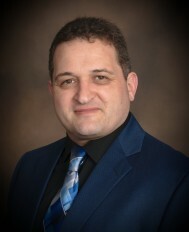 Estimator, Advocate & Insurance Public Adjuster. Certified Appraiser & Umpire with IAUA for Appraisal. Company Motto: Make it Right. Get You Home.